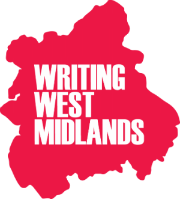 & Board member for the regional literature body – Writing East Midlands. I have over twenty five years experience of working in the literature field. I enjoy every kind of literary engagement and am happy to tailor services to suit your audience and requirements. 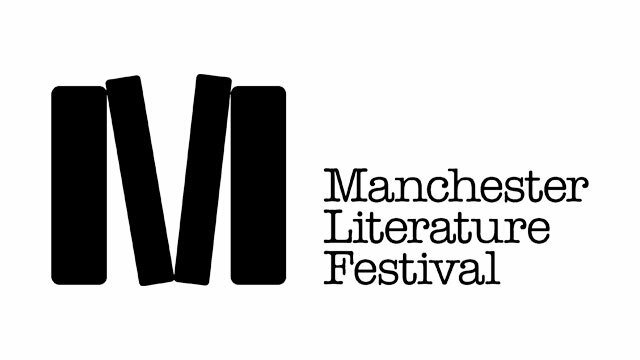 Helping writers to develop their novels and prepare them for submission to agents or publishers. Do contact me if you feel you could benefit from one-to-one help. Popular choices are: Kick start your Writing, Waking your Characters, Short Story Structure, An Aerial View of the Novel and How to Plan, The Power of Objects, Writing Historical Fiction and Peopling the Landscape, but I am very happy to discuss and to invent or adapt to suit your needs. I have worked with every age group and level of experience from beginners to mainstream published writers. 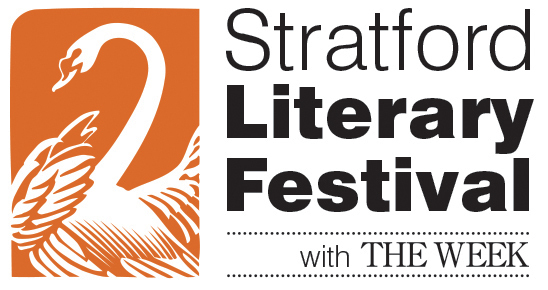 I have wide experience as a speaker at literary festivals, readers’ days and conferences including author talks, acting as a panellist and chairing panels. I was honoured to Chair the Writing East Midlands Writers’ Conference in 2016 and have spoken at over 300 events. 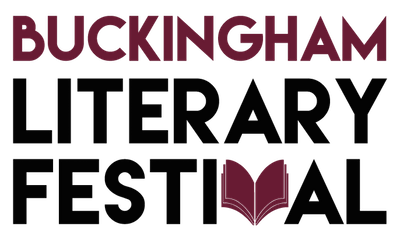 I am very happy to act as a visiting speaker, having worked as Course director for the Creative Writing programmes at the University of Leicester and the University of Buckingham, and lectured on the subject at many other UK universities. Radio and TV experience includes BBCTV News Channel, Radio 5 Live, BBCTV Midlands Today and many local radio stations, as well as various literary podcasts, magazines and newspapers. I am happy to tackle all things literary! I have also judged prestigious writing competitions such as the Birmingham Book Festival short story competition and the Rubery Book Award and it is my pleasure to also speak at award ceremonies. For heritage sites, libraries, galleries and museums (e.g. the National Trust, Bromley House Private Library, World Book Day, Northampton, Birmingham and Derby Museums, JGallery). I enjoy using new settings and heritage as stimulus material for my teaching and would love to hear about your particular special place. 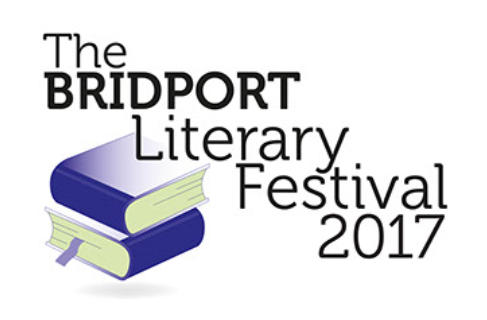 Judith Allnatt’s experience as an accomplished author of four exquisitely written novels has benefited a generation of writers who have attended her Master Courses, workshops and lectures at the Winchester Writers’ Conference and at the Hampshire Writers’ Society meetings. Quietly, confidently, kindly, she supports ’emerging’ writers with advice that includes the need for diligent research, the importance of fully developed characters and a sound structure that will attract even the most demanding agents and editors. We just love working with Judith Allnatt. She’s kind, thoughtful, and has a natural humility that hides acres of knowledge and experience. Whether she’s teaching a large group, or mentoring one-to- one; leading a large discussion or contributing to a small panel; Chairing a Conference or dreaming up engaging programming ideas, Judith is one of our ‘go to’ people. Judith is an outstanding communicator practised in running inspirational public workshops with unforgettable impact, joyous learning and insight into the craft of creative writing. She listens deeply, responds with warmth and is wonderfully encouraging. She is unique in applying the same creative energy that fuels her own writing to the challenges brought by students, in order to break through into a world of imaginative solutions. As a speaker, Judith holds any audience spellbound, reads with eloquence and takes questions with grace and clarity. The extent of her research for each novel shines through. For teaching and public speaking I charge fees at the standard Society of Authors rate. For other services fees are negotiable. Please feel free to contact me below to share your thoughts, let me know what you need and to find out more. Arts Council England, Literature Festivals including: Manchester, Birmingham, Nottingham, Bridport, Stratford-upon-Avon, Warwick, Lowdham, Buckingham, Derby, Cumbria and Ledbury Poetry Festival, the Cambridge Chit Chat Club, John Clare Society, Writing West Midlands, Writing East Midlands, The Barber Institute, and various wonderful universities, Readers’ Days, booksellers and individual libraries far too numerous to mention.